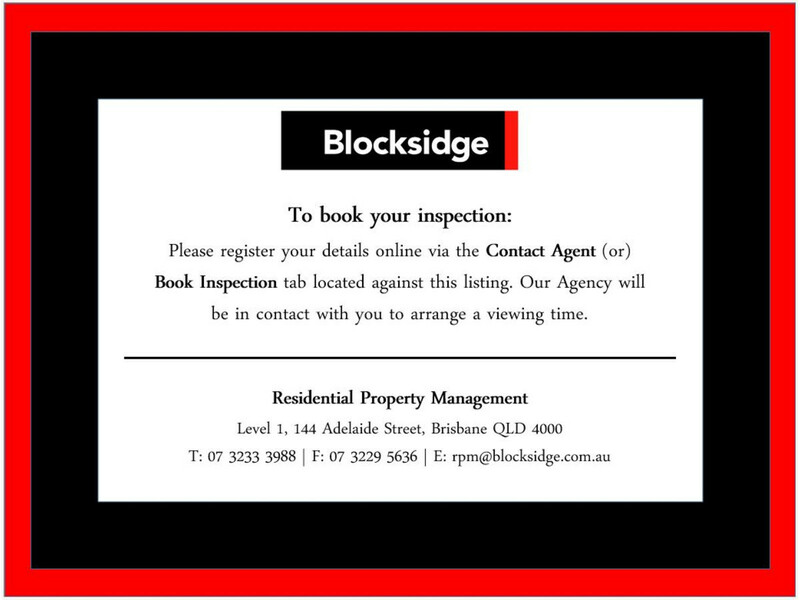 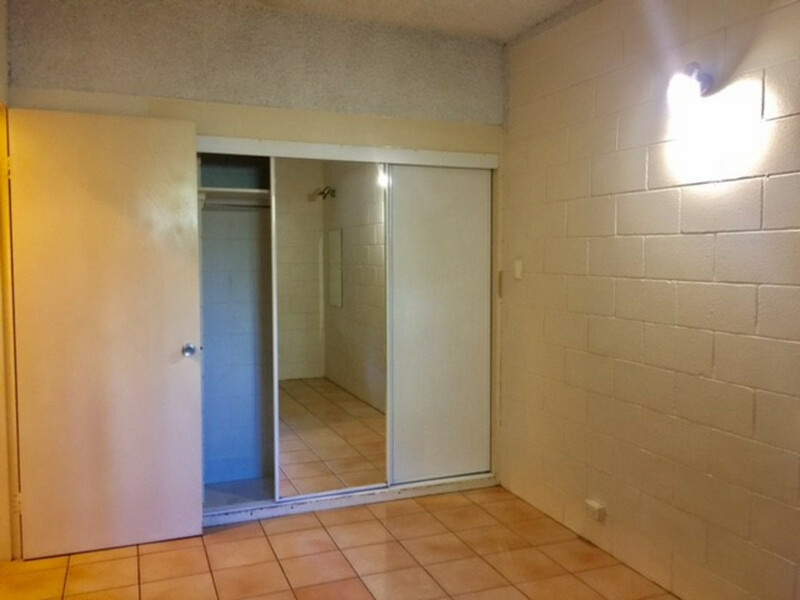 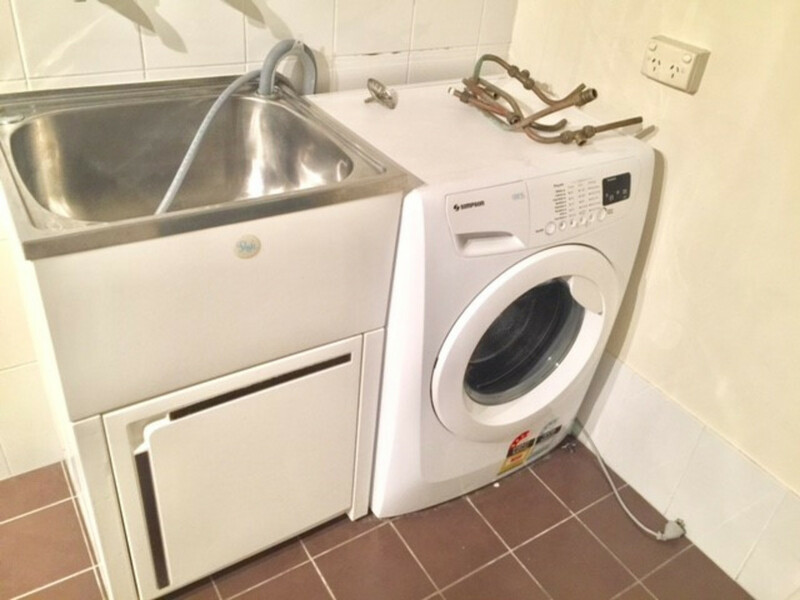 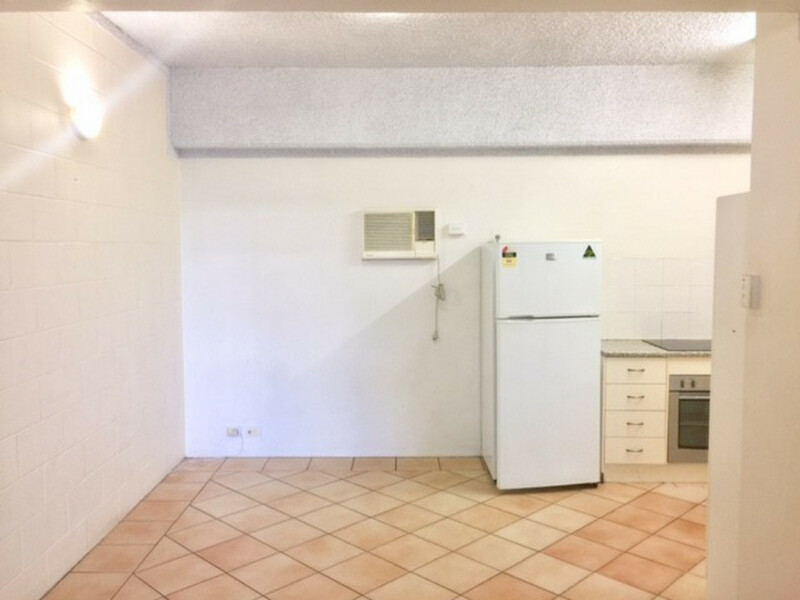 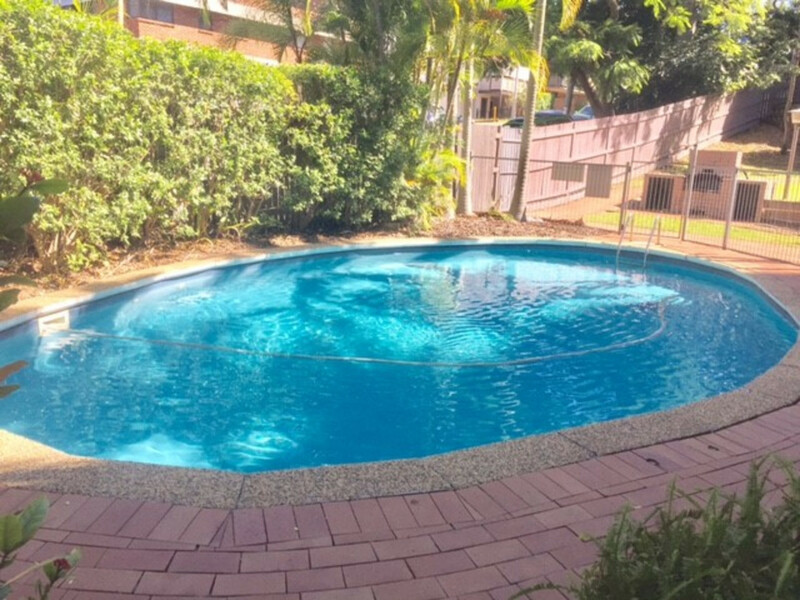 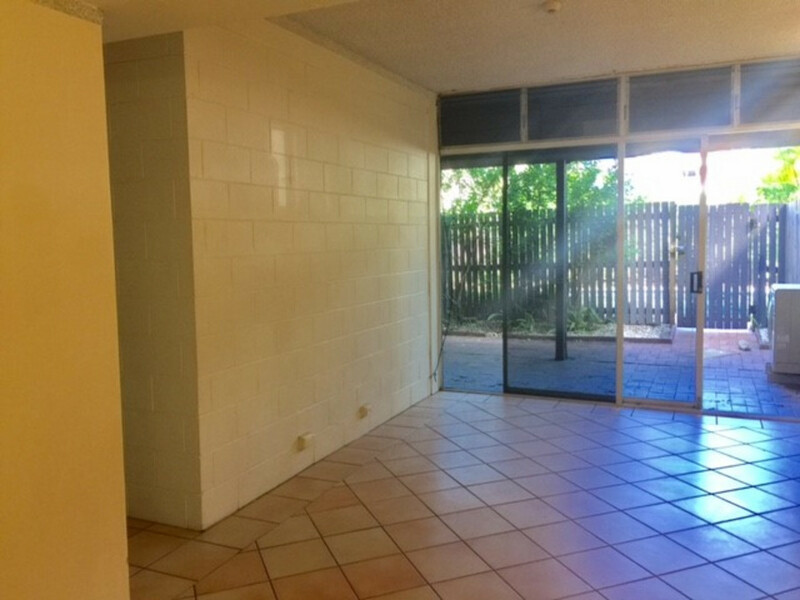 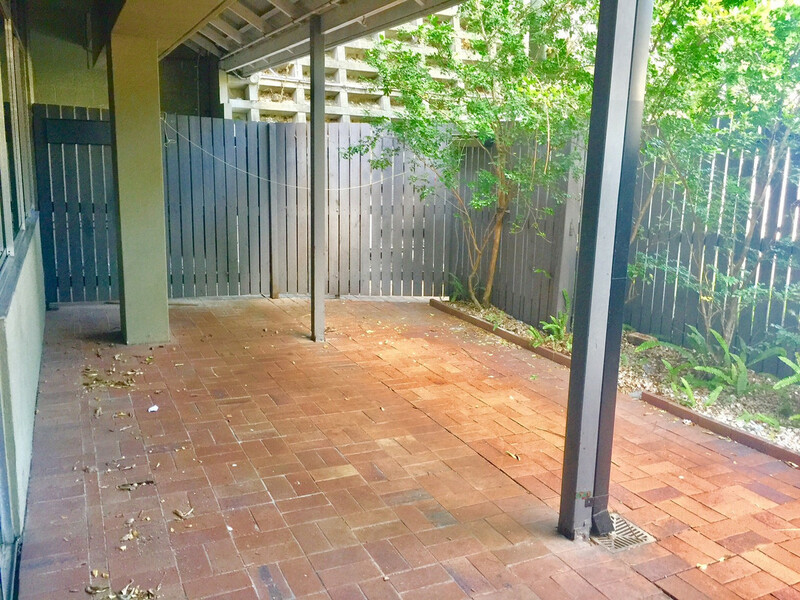 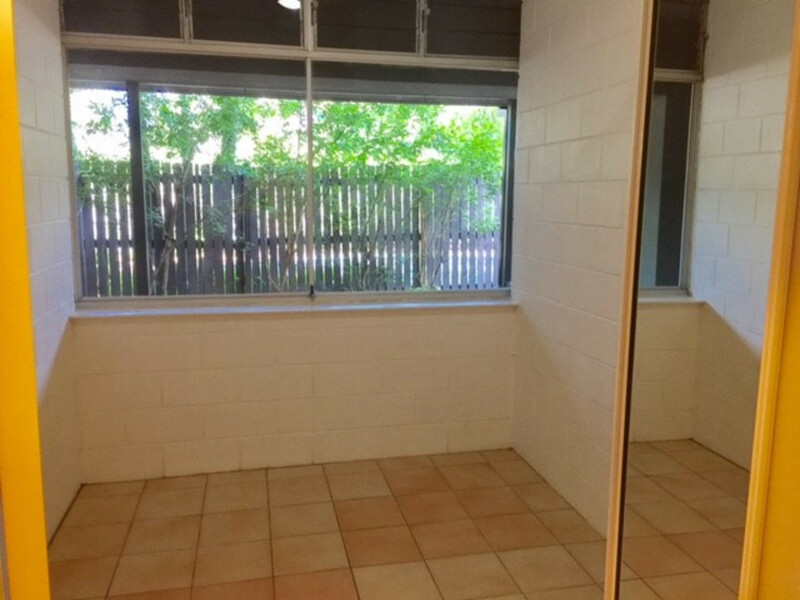 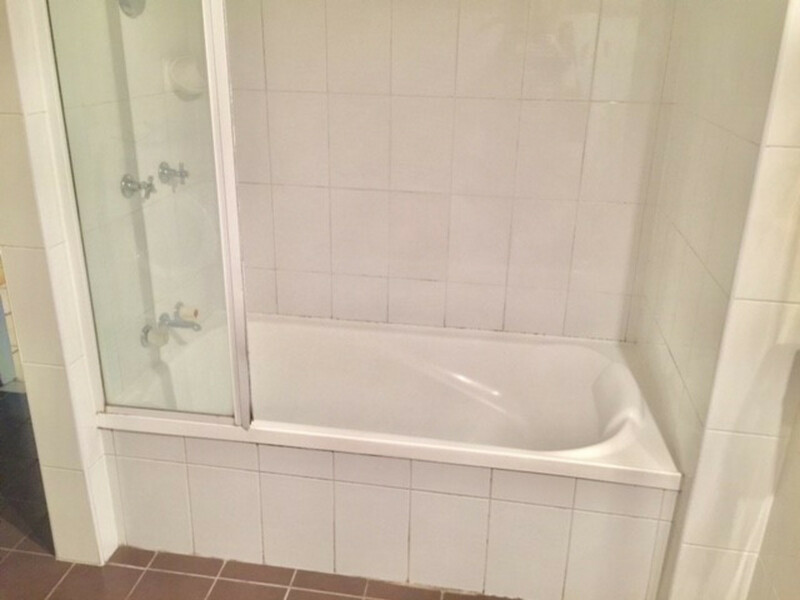 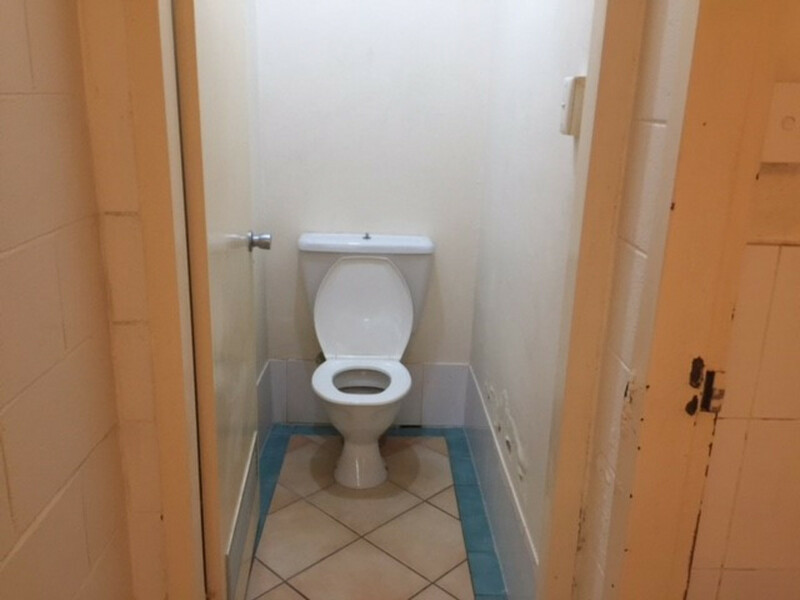 This ground level unit is located only minutes from the CBD and Fortitude Valley. 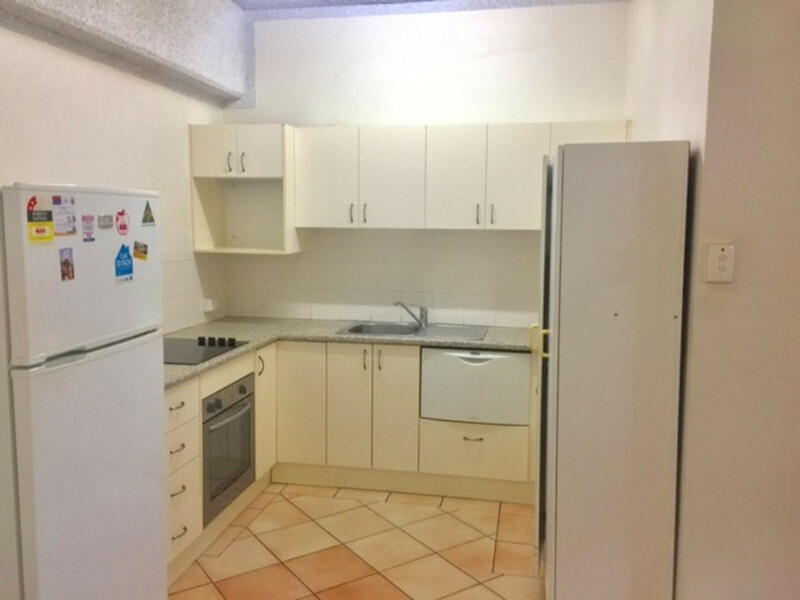 Public transport is easily accessible with both trains and buses located nearby. 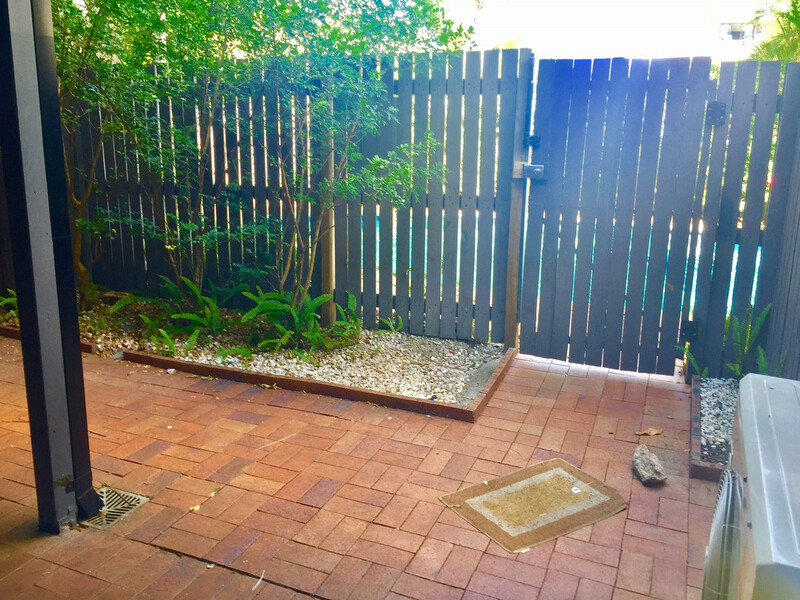 The property has it’s own private courtyard that opens directly onto the complex’s pool and the unit is accessed is via the quieter Phillips St.